Good for the last few minutes of class, this activity helps students in the task of asking correct questions, which, in this case, are generated out of genuine curiosity. Objective - to practice asking questions. Start by explaining what "coffeepot" means (maybe with a picture) and telling them that they are going to use this word to replace a secret action, and that they will need to ask many questions to discover what the action is. On the board, brainstorm and model the questions you want your students to practice. Divide them into two types: "yes or no" questions and "information" questions. 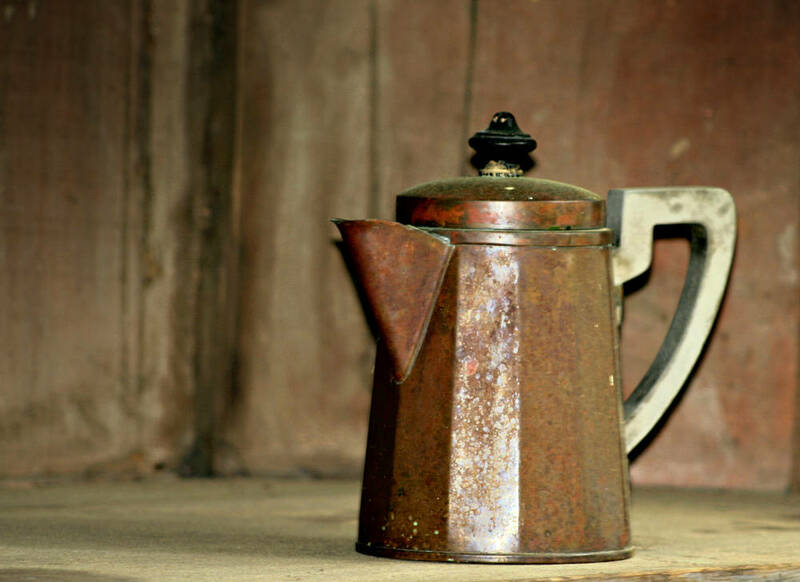 (Do you "coffeepot" everyday? ; Do you need any help to "coffeepot"? ; Can you "coffeepot" anywhere? How many times a day do you coffeepot? ; Where did you last "coffeepot"? ; Who usually coffeepots with you? ; etc.). Invite one volunteer to go outside the classroom with you and agree on any action he wants to be the "coffeepot". ATTENTION TO APPROPRIATENESS HERE!!! If the student chooses a verb that you think will cause discomfort in class, suggest one yourself. Some good ones are: think, dance, dream, go to the zoo, see a doctor, floss, and write. Bring the student back to class and instruct the group to ask, say, ten "yes or no" questions. If they are not enough to help them find out the verb, they can ask ten (or six, five, as many as you want) information questions. When there is extra time, if the group can't discover the verb, the "coffeepotter" can give them some clues (I "coffeepot" all the time (think); I only "coffeepot" when I'm sleeping (dream), etc).